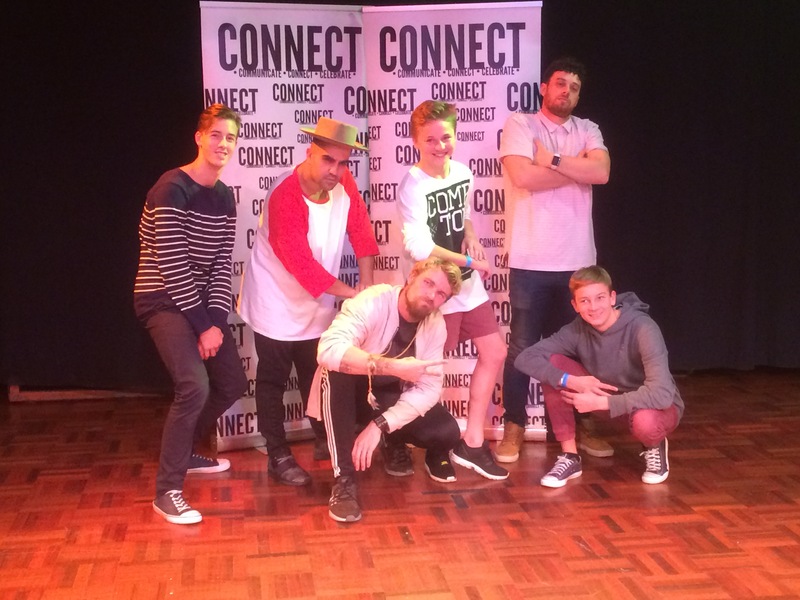 Be inspired as thousands of other Dance Sensation students have over the last 20 years. Enjoy fun classes with vibrant teachers who will encourage and challenge you. Feel what it’s like to excel and be your best as you’re led through specialised programs. Experience the satisfaction of achievement as you master your goals Embrace the wonder and thrill of performing with your new team of friends beside you. I attended a Dance Sensation Family Concert and I was very impressed, entertained and inspired by the Adult ladies strutting their dance mojo on stage and the children’s dance performances. I joined Dance Sensation, as a mature adult of 38 years who hadn’t danced for years and through persistence and great teacher mentoring from Elizabeth, my love of dance and confidence grew. Each new dance year at Dance Sensation, is a like a wonderful journey of personal exploration and challenges, learning new routines, hearing the latest popular dance music and making new dance friends along the way. Not long after being part of the Dance Sensation community, you start to feel ageless, which is a wonderful feeling. I am very grateful for the opportunity that Dance Sensation has offered to me over the last 15 years and would highly recommend Dance Sensation for your consideration for a fun, creative and learning environment for all ages. My 2 daughters and I were thrilled to find Dance Sensation 4 years ago with a wide range of dance styles, and catering for children of all ages as well as adults. Even without any prior experience in dance. 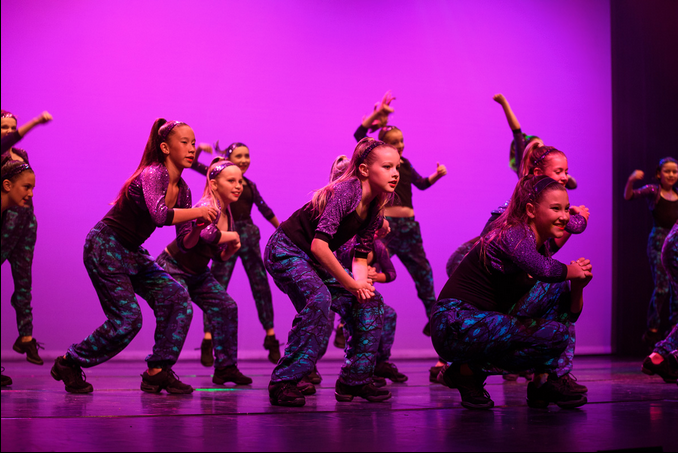 We have such fun in our classes which have included funky jazz/hip hop, contemporary/lyrical, ballet, tap and musical theatre. We have learned so much and we have all grown in our dance skills, motor planning, coordination. flexibility and fitness, and most importantly self confidence. This has been fostered by the relaxed and fun culture of the dance school. It is always exciting to my 7 year old too that she can dress up if she likes! As an adult relatively new to these dance styles, my beautiful teachers have been incredibly patient, encouraging and dance has become my main hobby. We have made so many friends and we very much feel part of the DS family! Dance Sensation has such a supportive and fun community. I have been dancing here for 15 years and I love it just as much as I did when I started. There’s always something new to try and to challenge you and the teachers are super encouraging. I am absolutely loving the adult Tap class. Elizabeth makes the class fun and takes the time to teach correct technique. I cant recommend this dance school enough! Thank you for bringing back my love of dance. I’ve danced at Dance Sensation for 15yrs and could not have had more fun! The school is one big family who love and support each other. It’s great to exercise in an encouraging, social environment and winning competitions over the years was a bonus! Heaps of styles on offer and it’s well priced for a student like me! Don't miss out on all the fun! Secure your spot for Term 1 2019! Get your Preschoolers up and dancing with the award winning Ready Set Dance & Ready Set Ballet classes for girls and boys aged 2-5 years. 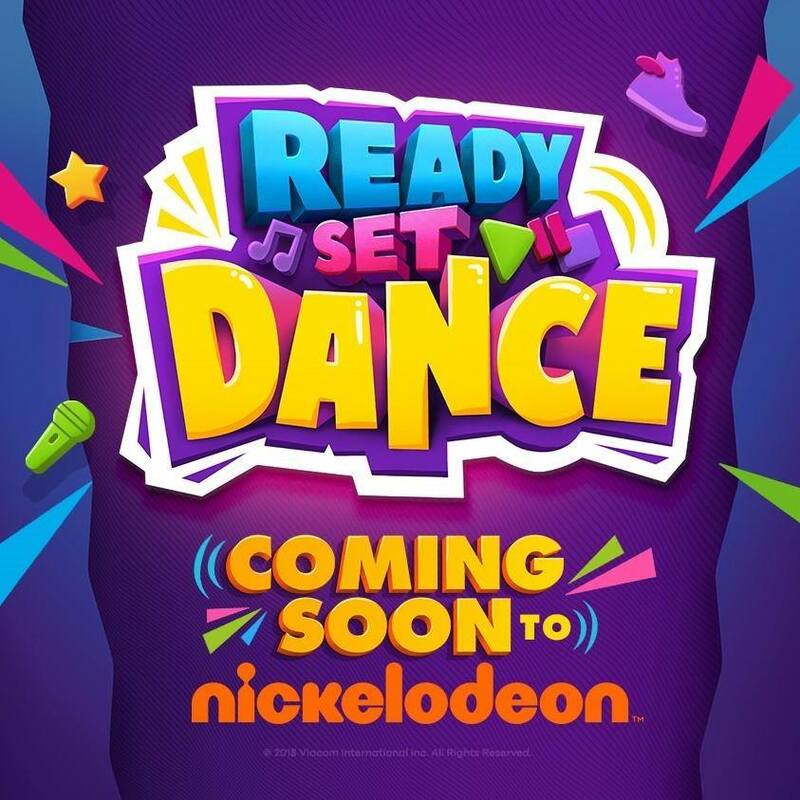 Get ready for it’s fun new TV show coming soon to Nickelodeon! We endeavour to make dance fun, enjoyable and uplifting for your spirit!